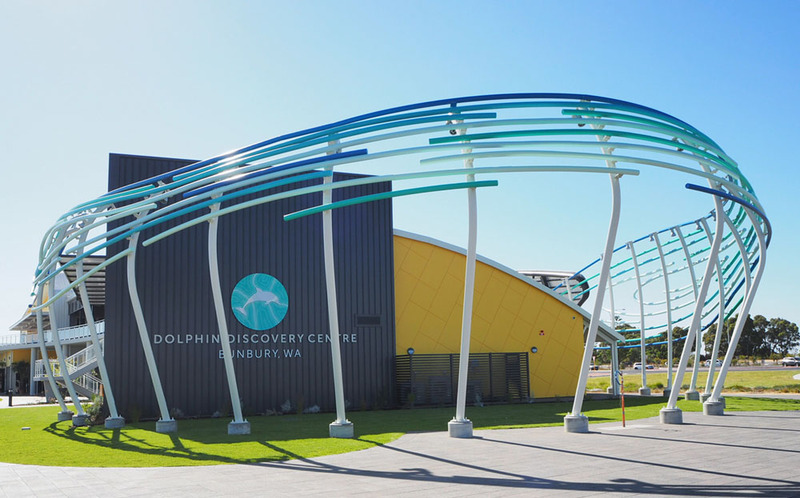 As part of a $12m stimulus, Lateral Aspect have rebranded and repositioned WA tourism icon, Dolphin Discovery Centre. The attraction has tens of thousands of local and international visitors annually and Lateral were engaged to take the broom to its entire brand portfolio, from logo through to people, ‘pods’, web and digital. Lateral’s Art Director, Jasmin Bernhagen, said the process took eight months from strategy through to its launch, which was attended by around 6000 people, including WA Premier, Mark McGowan.